After it’s done, a detailed report is being given to the customer making them understand about every info mentioned in the report. Thirdly, considering all of them the Pre-Purchase Building Inspection and other required work is been executed. 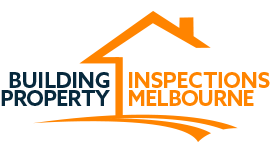 Therefore, recline yourselves with a peace of mind as the building inspection Lilydale crew is all set to make your investment a worth one.